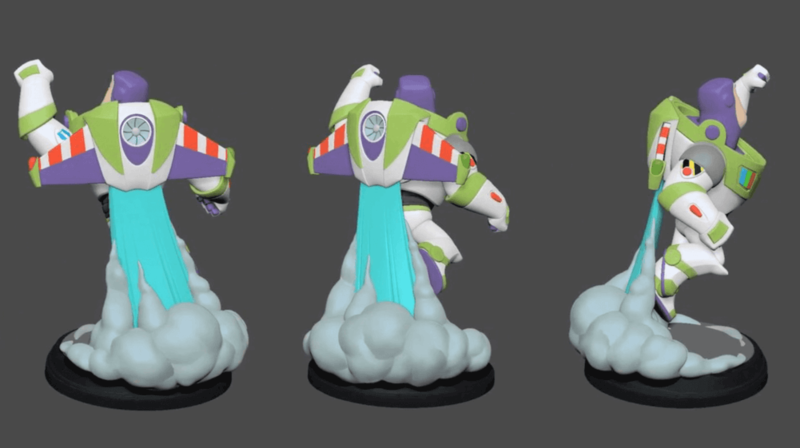 The 7th figure in the Disney Infinity Light FX line has been out for a few weeks now, and I realized I never did a giveaway for it… so let’s fix that! To enter the giveaway is pretty simple, just enter via the widget below or head directly to the giveaway page. You can go through the list and choose to enter the ways you wish, some of them have daily entries giving you the chance to earn entries each day. 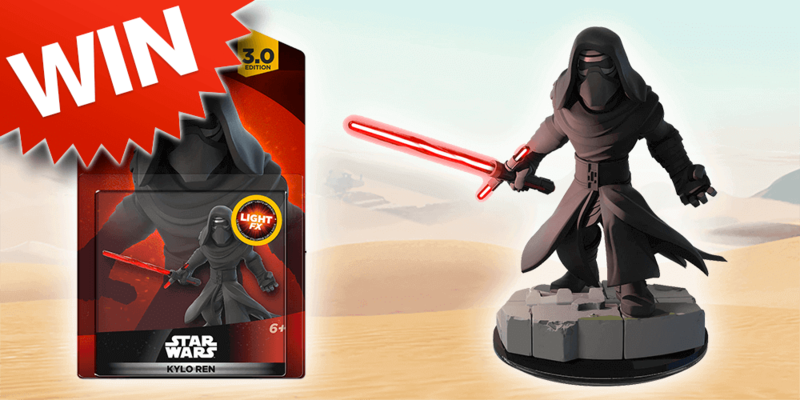 So if you still haven’t picked up the Light FX Kylo Ren, or just want a second one, here is your chance!